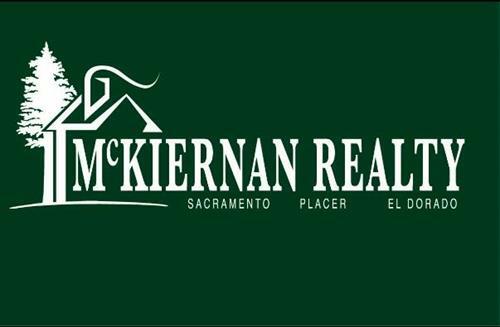 I'm a local resident & Real Estate Agent serving Sacramento, Placer & El Dorado Counties. 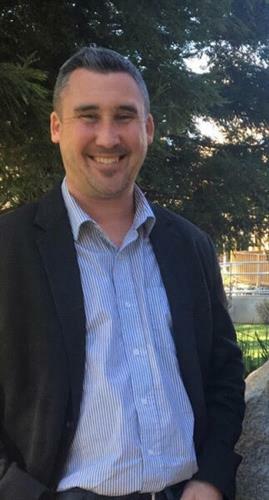 It is my passion to help people buy or sell their homes and to give them as much knowledge as possible. I work by referral and putting my clients needs and wants come first. I'm Committed to providing exceptional representation with the utmost integrity. 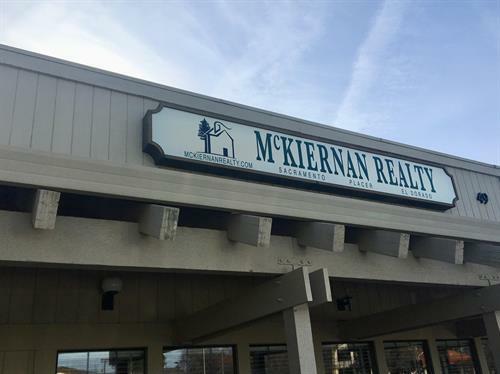 McKiernan Realty is a family & locally owned and has been active in the real estate community for over 40 years. Please feel free to contact me with any of your real estate needs.